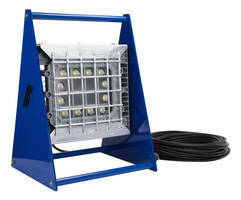 Portable LED Work Light has explosionproof design. 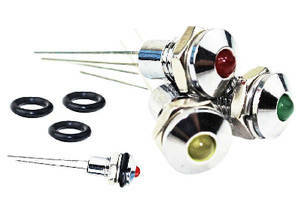 LED Panel Mount Indicators support frequent on/off cycling. 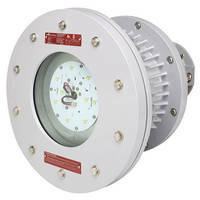 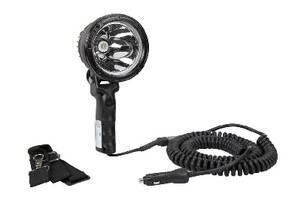 Handheld LED Spotlight reaches over 3,000 ft.